In Agencias Jop, Costa Rica we specialize in wholesale sales in family clothing and textile products for hotels, supermarkets and shops. We offer men’s, women’s, and children’s clothing. 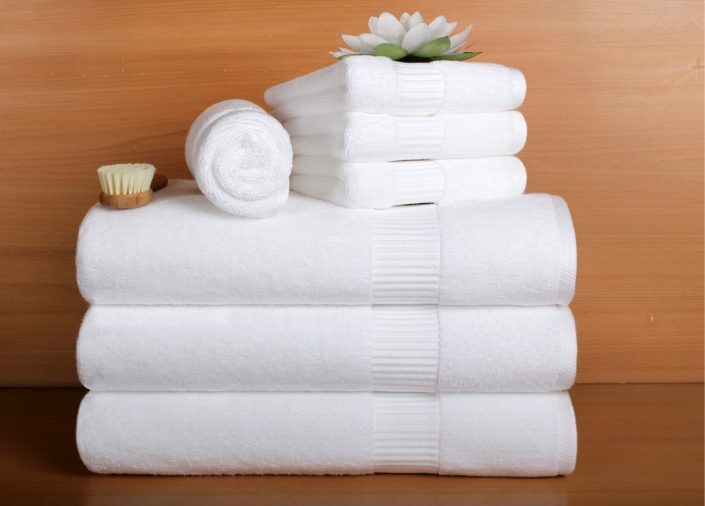 We also have a great assortment of towels, sheets, pillows, shower curtains, blankets and cotton cleaning products. Our sales and marketing organization provides quality and first hand customer support, which its main strengths are a close communication, and adapttation to the market changes, being leaders in price and quality. 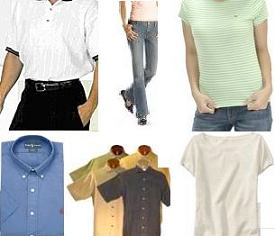 We supply a large number of wholesale and retail stores in Costa Rica, with excellent quality clothing and prices. We are direct importers and guarantee our quality with our own brands: Paladin, Naviera, Valerie France, AJ. 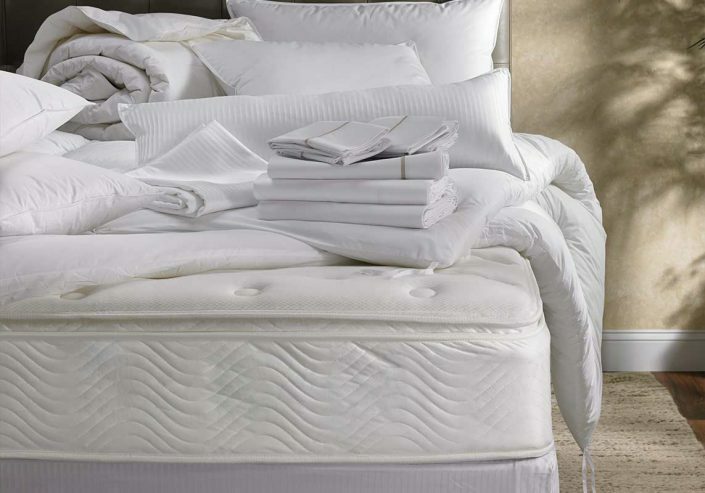 We also distribute other premium brands, such as Majestic, Klassic, Canon, Unica, Premier, Trophy, Maya, Dundi, Caribbean, cloths and towels and bed clothes. In Raklin underwear, Laiza, Vanessa and others. Among our products you will find a variety of clothing for men, women, young adults, teens, and children; and a large variety of towels, blankets, quilts, curtains, pillows and sheets among others. 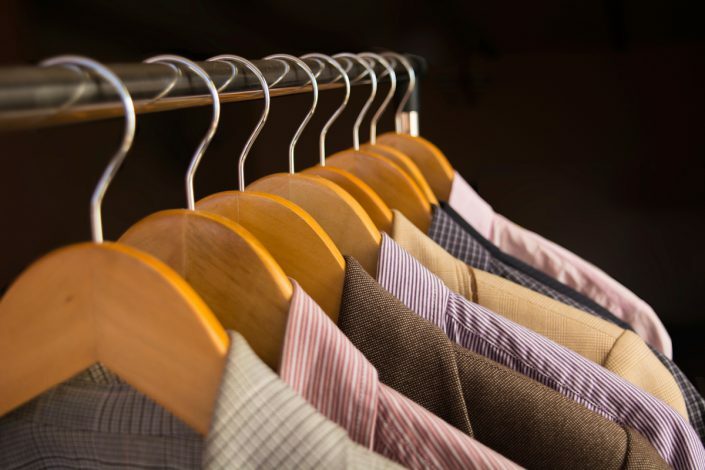 In our clothing line we have a wide range of casual and dress clothing for men, women, teens and children, we highlight a broad line of: underwear, pants, jeans, blouses, shirts, shorts, etc. Cleaning cotton cloths, plain and stamped. Cotton floor mops plain and chekered printed. Interior Blinds, Assortment of curtains in Tergal and marquissette jacquard. Shower curtains in plain colors and printed designs, alone and in play, with qualities according to your budget. Bath Sets, Set of 5 items to cover parts of Bath, in assorted colors (toilet tank, tank lid and toilet bowl lid covers, toilet bowl contour rug, and carpet to come out of the shower). “The best prices, and a professional, friendly, experienced customer service; combined all with reponsability and speed in the office are our main working tool”. In Agencias Jop, Costa Rica we specialize in wholesale sales in family clothing and textile products for hotels, supermarkets and shops. Woman, teen and girl Intimates: Bras, tops, bustiers, bloomers, bikini, boxers, elastic girdles, petticoats, etc. Men’s Underwear: underpants, boxer shorts, socks, socks, shirts, handkerchiefs, etc. Pijamas for men in a variety of qualities and styles.